The Smart-LabTM System is an innovation of laboratory Instruments. 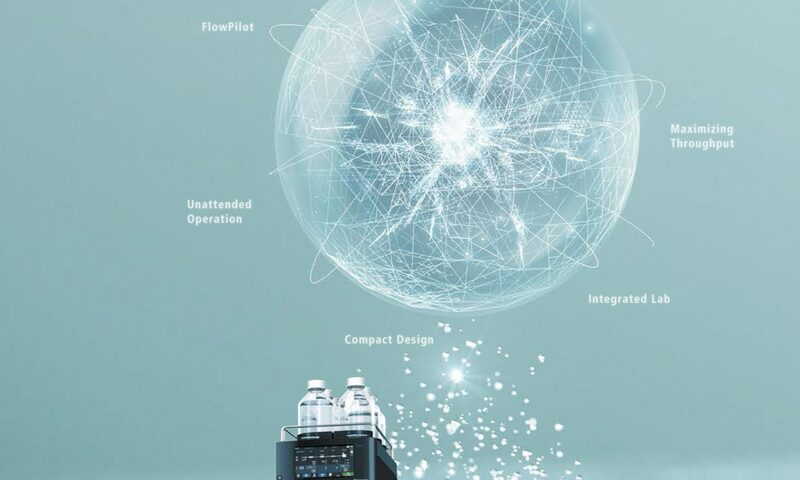 DAIHAN Smart-LabTM Instruments include two types of controller, 4-inch or 7-inch, full-touch screen controller, integrating the most extensively applied Android System and Internet Connectivity. At anytime, anywhere you are, and anyhow, you can check and control all the equipments in your lab using your smart phone, tablet on the web. 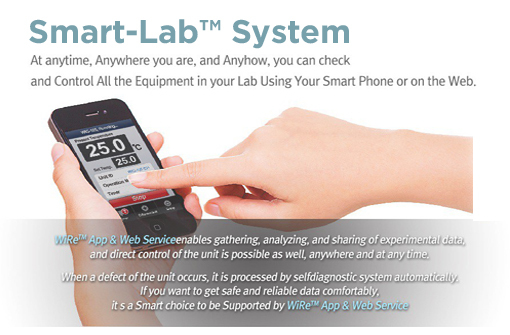 Now, the Various Kinds of Instrument in Your Lab can be SMART!! WiReTM App & Web service enables gathering, analyzing, and sharing of experimental data, and direct control of the unit is possible as well, anywhere and at any time. When a defect of the unit occurs, it is processed by self-diagnostic system automatically. If you want to get safe and reliable data comfortably, it’s a Smart choice to be Supported by WiReTM service. 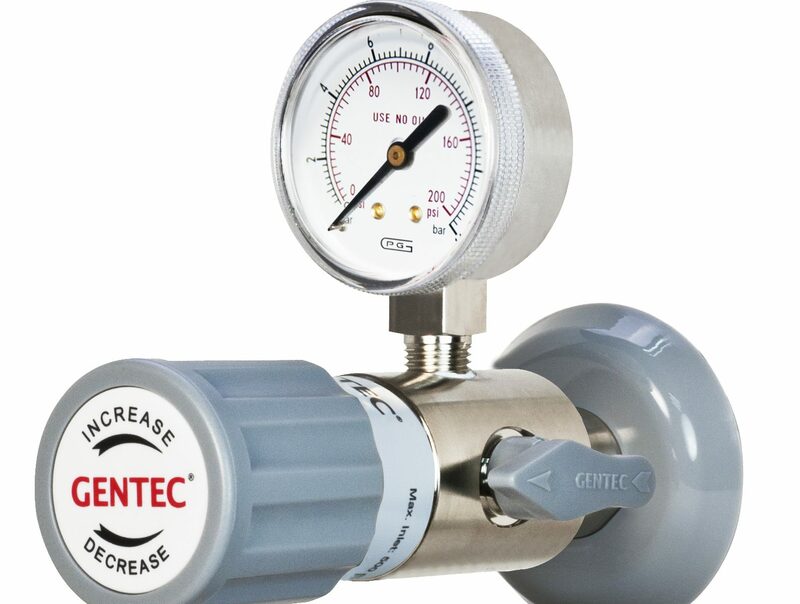 LRM series is a single-stage point-of-use regulator station with an integrated ball valve. A single body design eliminates dead space and reduces the number of potential leak points. Suitable for purity levels of Grade 6.0 (99.9999%) and higher, available in column- and wall-mounted options. 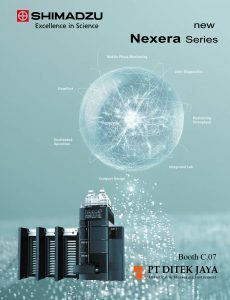 To find out more about the Laboratory Tapping Point Stations, visit Genstar Technologies at Booth Q01, 7-9 April 2020, at Jakarta Convention Centre.